Finding a worthwhile video converter software is kind of heck of a task that requires time, energy and sweat. And still, there is no guarantee if it would work and offer the features you need or not. That is why we are here to offer you something that will make your video converting task easy and effortless. We are talking about the newly released Ziiosoft Total Video Converter Pro 6, that not only offers easy conversion of videos between different formats but also offers some really amazing features that make it worthwhile. Check out what this video converter is capable of. For the sake of its name, the Ziiosoft Total Video Converter Pro 6 helps convert video files to various popular and unpopular formats. Be it an MP4 file or an AVI file, a MOV file or even FLV, MPG, MTS or HD, the software will convert between the formats effortlessly and without any hassle. In addition to that, the software continues to add the latest formats to the software so that you can play your favorite videos in any format you want. Not only the videos, but Ziiosoft Total Video Converter Pro 6 also comes with the audio file conversion feature that will convert your audio files to different formats as well. Isn’t it great? In addition to the basic conversion features, the Ziiosoft Total Video Converter Pro 6 comes with the additional features of editing so that you can convert and enhance your videos within a single platform. The editing features include splitting videos into multiple clips, add captions and watermarks, increase or decrease volume, change aspect ratio, add effects, adjust contrasts, brightness, merge multiple videos into one and much more. Its batch conversion feature is quite excellent and saves you a lot of time by converting multiple videos at a time. 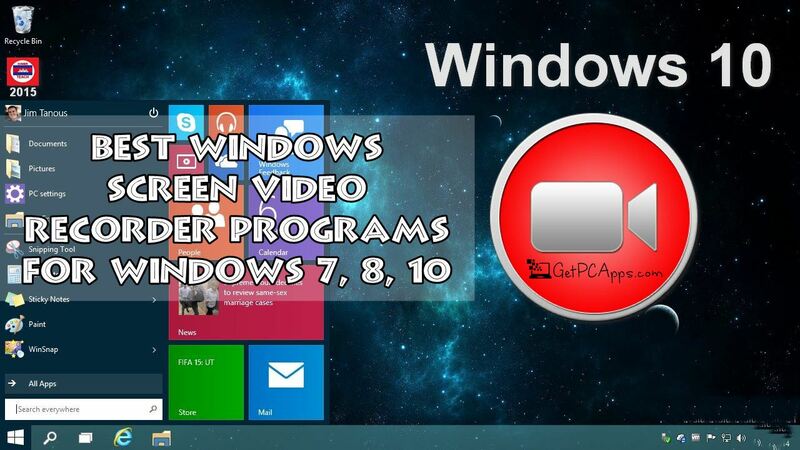 Not only this, the Ziiosoft Total Video Converter Pro 6 is well compatible with Windows 7, 8 and 10. So what are you waiting for? Get it downloaded on your system and get your video conversion job done fast and effortlessly. Convert Videos and Audios to Any Format – Ziiosoft Total Video Converter Pro 6 comes with the ability to convert your video and audio files to a multitude of formats. Supports HD and 4k UHD converting – The best part of this video converting software is that it features a full support of HD and 4k UHD video conversion in 200+ formats without compromising the quality. Tons of Editing Features – You don’t have to get a separate video editing software as the Ziiosoft Total Video Converter Pro 6 comes with lots of editing features to enhance your videos like never before. Convert for Sharing – The Ziiosoft Total Video Converter Pro 6 offers the Convert to video-sharing sites feature that lets you convert your videos to video sharing site (like YouTube, Hulu, Vimeo, Facebook, etc.) formats like FLV, OGG, WebM, MP4, OGV, etc. Before you start downloading Ziiosoft Total Video Converter Pro 6, make sure your PC / Laptop meets minimum system requirements. Hard Disk Space: 200 MB of Storage Space required. Click on links given below to start downloading Ziiosoft Total Video Converter Pro 6. This is a full offline installer and standalone setup for Ziiosoft Total Video Converter Pro 6. This installer setup is compatible with both 32 bit and 64 bit Windows versions and will work with Windows XP / Vista / 7 / 8 / 8.1 / 10. You might be required to purchase the software license from their respective developer, in case of trial windows software versions.